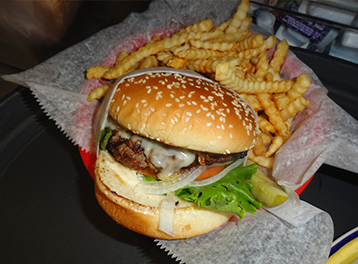 Gus's Diner is family owned and operated since 2008. 2 convenient locations to serve you. Sun Prairie & Verona. Sun Prairie location is on highway 19 in Sun Prairie, WI. 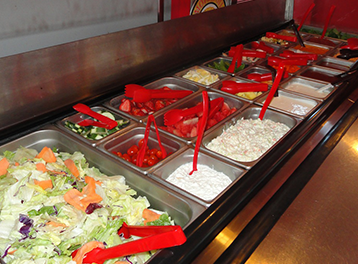 Daily Homemade Soups And Salads Large Salad Bar with fresh fruits and homemade pasta salads to prepare a perfect healthy meal. Gus's Diner is open 7 days a week for breakfast, lunch, and dinner. Breakfast is served all day. 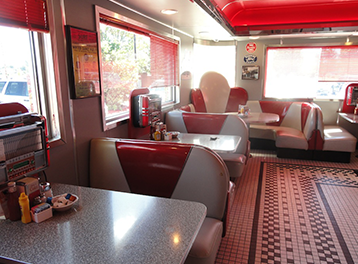 When driving up to Gus's Diner you will notice a 1950's look and when you walk inside to enjoy their food, the 50's theme continues throughout the entire restaurant with even jukeboxes at most booths. Gus's Diner is the perfect restaurant to take your entire family to as we feature a large menu at reasonable prices for all your family to Enjoy. Also nobody should walk away from Gus's Diner as our restaurant portion sizes are tasty and plentiful. Gus's friendly staff offers great customer service from when you first arrive and throughout your entire dining experience. 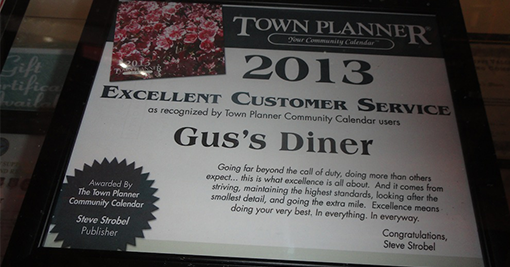 We have won many restaurant awards including, "Best Customer Service" Award in Sun Prairie's Town Planner two years in a row and we hope to keep that trend going with the help of our great staff. 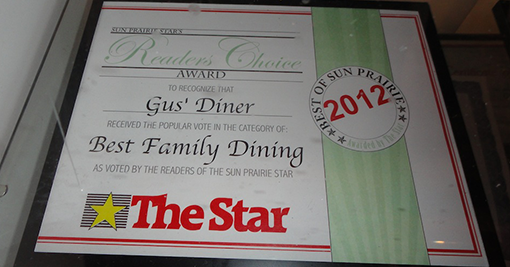 Gus and Tim truly want to make you feel at home and want you to enjoy the family-friendly atmosphere at Gus's Diner.